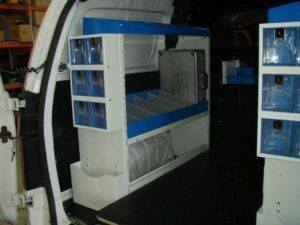 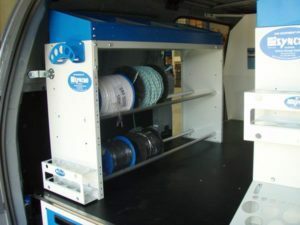 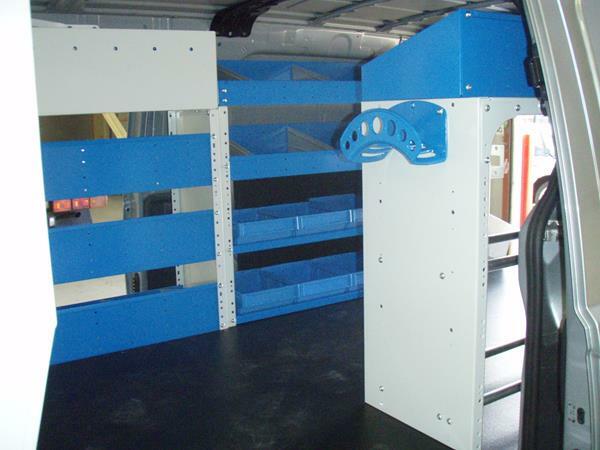 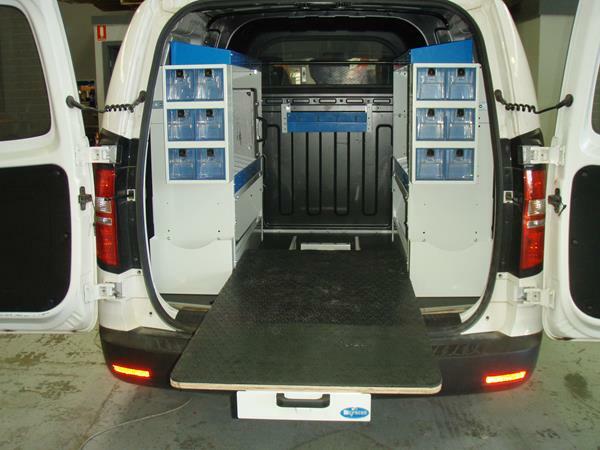 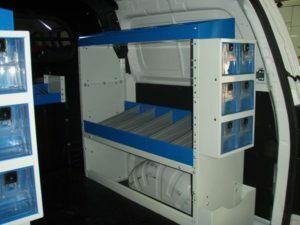 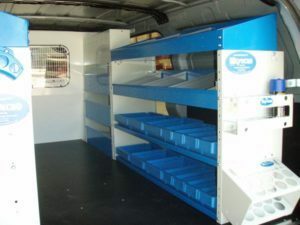 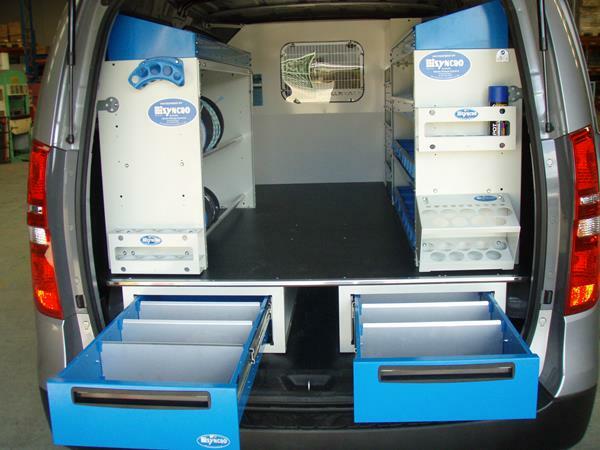 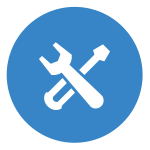 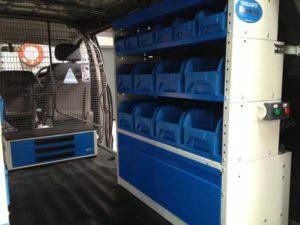 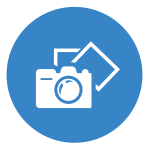 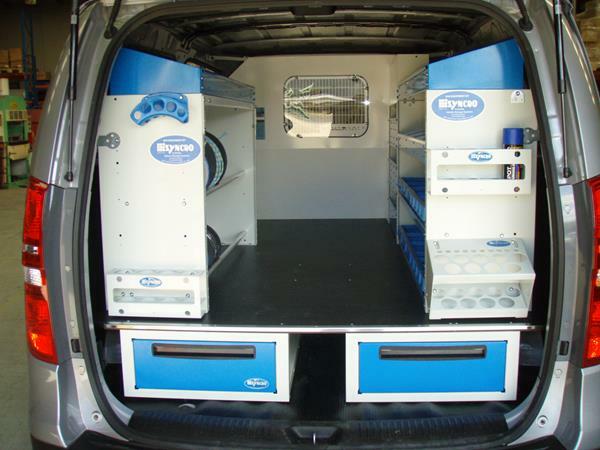 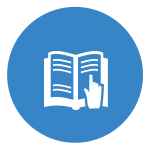 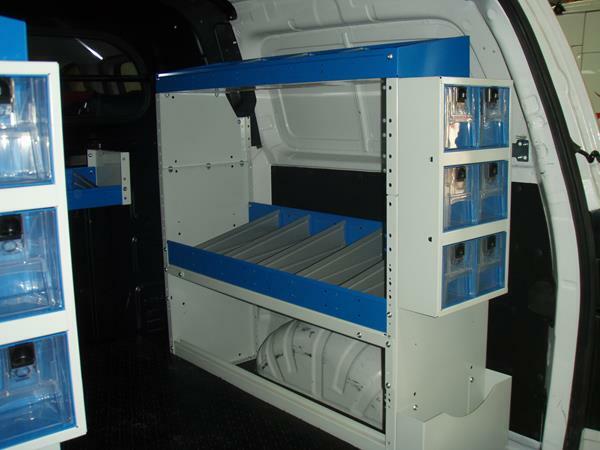 Syncro Systems fit every van to the customers requirements,as you will see in our PHOTO/VIDEO GALLERY. 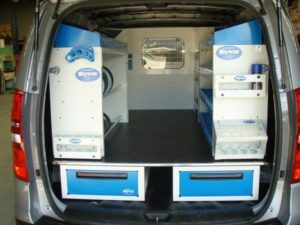 ONE FOR ALL Syncro System is completely modular.The components come in many sizes so you are not restricted, they can be fitted to all size commercial vehicles from a Holden Combo to a Toyota Hi-ace to a Mercedes Benz Sprinter, the system adapts to all.We design your fitout on AUTO CAD and will show you what it looks like before you make your decision. Try us.